Warren Harding's secret child: DNA test confirms 29th president was sneaking around. And how did Dr. Harding come to believe Nan Britton might have been telling the truth? 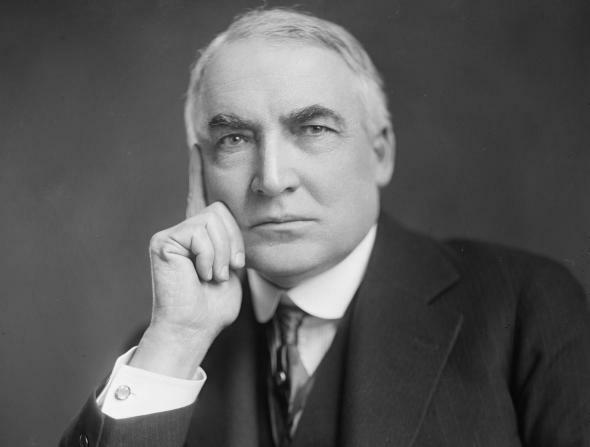 Because he read her book—and its description of Harding reminded him of letters, made public by the Library of Congress, that the married president had written to another mistress. After finding Ms. Britton’s book, “The President’s Daughter,” among his father’s belongings, though, he concluded that the man described in it resembled the writer of the letters to Ms. [Carrie] Phillips, an expressive romantic who doted on women. Harding, the Times writes, “was seen by women of the time as attractive.” I guess so!